Holiday shoppers always know they can get great deals on a sweater or a TV just before the holidays, but they tend to forget that those same savings apply to new homes too! 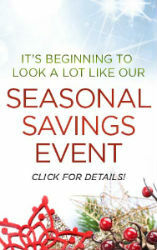 For a limited time, homebuyers in Pennsylvania and West Virginia can still take advantage of our Holiday Savings Event. Often, those of us in the Central Pennsylvania region seem to think that the plight of the poor is something that only happens in bigger cities or urban areas. The truth is, there are many families throughout the Centre Region who struggle to heat their homes or even put food on the table. For most, scraping extra together to give a traditional Christmas to their children is not feasible. 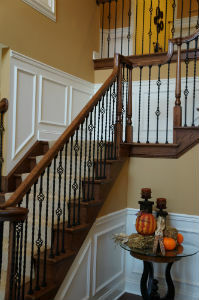 Living and commuting to York, PA and Harrisburg, PA doesn’t have to be a problem when you live in a neighborhood as conveniently situated as Woodbridge, located in Etters, PA. This S&A Homes community boasts one of the most outstanding locations off of I-83, because of its close proximity to the highway. But don’t let that fool you! 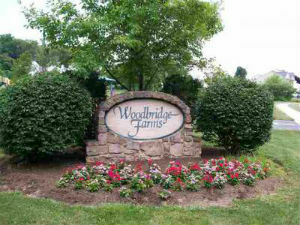 Woodbridge is anything but a typical suburban neighborhood. Aaah – take a deep breath because the holiday season is officially in full swing and all of the madness that goes with it. 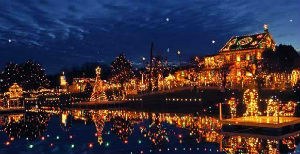 For those of you who can manage to clear a few hours off of your plate, here is a list of our top five holiday attractions for Pennsylvania new home owners. #5 – Bellefonte Victorian Christmas – Bellefonte is a beautiful Victorian town steeped in history, but it truly comes to life next weekend. 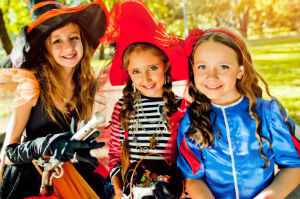 December 7-9th, this quaint old-fashioned town will be decked out with all of the traditional holiday trimmings, right down to authentic Victorian period costumes, carolers, gingerbread house tours and High Tea at Reynolds Mansion. Top that off with a horse drawn carriage ride, and we can’t think of a better (or more romantic way) to ring in the season. Those looking for new homes in Pennsylvania, take a look in one of Pittsburgh’s most renowned suburbs. The Woods of Sewickley Hills is located in the heart of Sewickley, home to the Sewickley Hills Golf Course, Quaker Valley School District and surrounded by history and beauty. This new home neighborhood has been one of S&A’s best sellers, and we are already at our final closeout. As Cyber-Week kicks off with a bang today, most people think of treating themselves to a new TV or stereo for the holidays. But, honestly, what could be better than a brand-new, ready-to-move-into home in PA or WV? 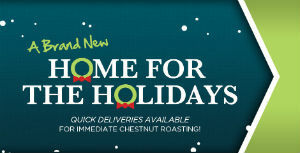 This holiday season, consider a truly special holiday gift of a new S&A home. 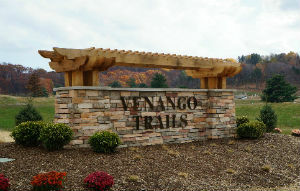 Venango Trails is more than just a unique community of new homes in Pennsylvania located close to both Cranberry Township and Wexford, PA. 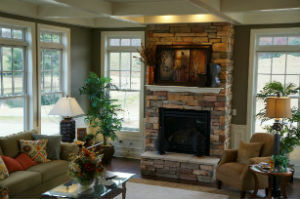 It also offers residents a one-of-a-kind atmosphere to live in. Halloween may seem like it was yesterday, but believe it or not, Thanksgiving is only 10 days away! Here is an easy-to-follow checklist to help you keep your wits about you! – Finalize your menu if you are hosting, and create a food list. 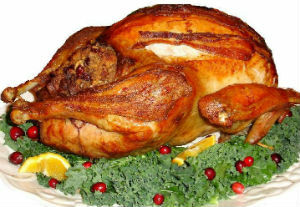 – Purchase all non-perishable items to avoid shortages just before Thanksgiving. It’s all we saw in the headlines this morning – Hurricane Sandy has morphed into a super-sized mega storm 1,000 miles wide. Anyone from Atlanta to Maine and as far west as Chicago will be impacted by this monster of a storm. 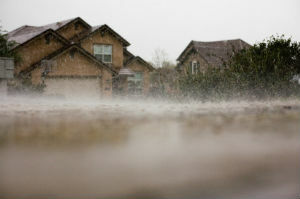 For new homes in Pennsylvania and West Virginia, the forecast is to receive several inches of rain (Some may see more than a foot of rain!) in addition to rising rivers, windy conditions and power outages. At this point, we hope most of your preparations are finished, but there are some things you can do now while the storm sets in. 1. Fill gallon size Ziploc bags full of water and place them in your freezer now. Doing so will help the rest of your food stay frozen for up to 72 hours in the event of a power outage. An empty freezer will thaw quickly.